Piano Arrangement composed by Mark McKenzie of track #10 “A Mother’s Prayer from the movie soundtrack to MAX AND ME. DOWNLOAD INSTRUCTIONS: Please be sure to put your email address in correctly and turn off the Junk Mail filter. Once purchased, you will receive an email that says “Your Order is Complete -Download your files” with a link right next to the word “Download” that says “A Mother’s Prayer.” It should take a minute or two for it to arrive. Click on the link and you can download the music PDF to your download folder on your computer and print it. If you don’t receive it be sure to check your spam folder for the email from ‘Mckenzieinfo@cox.net. If that email never arrives and you’ve checked your trash or spam folder please don’t hesitate to contact us at <mckenzieinfo@cox.net> and someone will send the music to you ASAP. Thanks for not duplicating this music and giving to others to duplicate. The composer relies on your integrity. All rights are reserved. 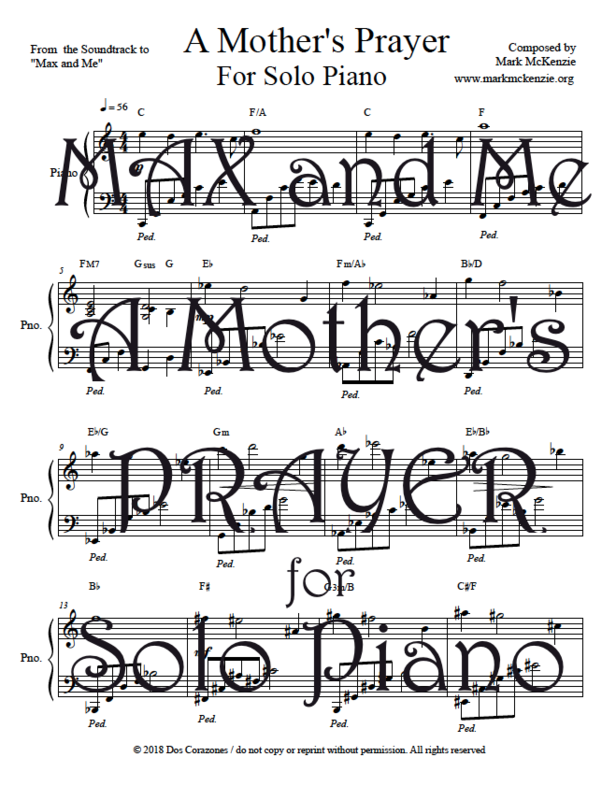 A Mother’s Prayer sheet music is an arrangement for piano of track #10 on the soundtrack to Max and Me with a new beautiful ending. 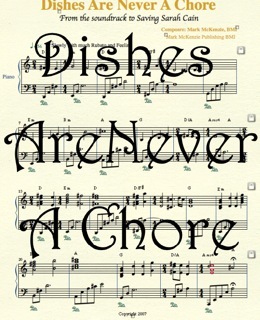 It is of moderate difficulty and includes chord symbols. DOWNLOAD INSTRUCTIONS: Please be sure to put your email address in correctly and turn off the Junk Mail filter. 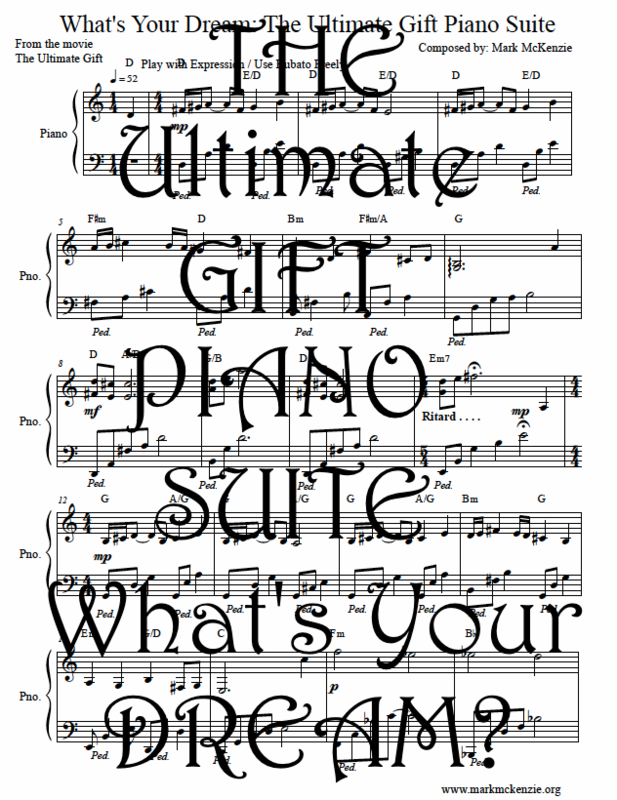 Once purchased, you will receive an email that says “Your Order is Complete -Download your files” with a link right next to the word “Download” that says “What’s Your Dream: The Ultimate Gift Suite for Piano” It should take a less than a minute for it to arrive. 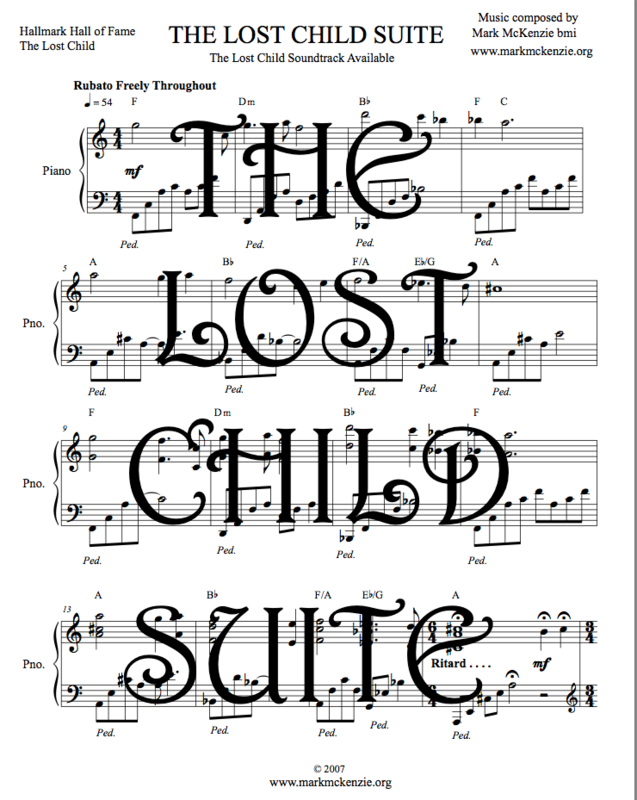 Click on the link and you can download the music PDF to your download folder on your computer and print it. If you don’t receive it be sure to check your spam folder for the email from ‘Mckenzieinfo@cox.net. If that email never arrives and you’ve checked your trash or spam folder please don’t hesitate to contact us at <mckenzieinfo@cox.net> and someone will send the music to you ASAP. Thanks for not duplicating this music and giving to others to duplicate. The composer relies on your integrity. All rights are reserved.